An examination of the ethical and clinical considerations related to voluntary self-disclosures of three types by providers in behavioral helping relationships: content, process, and attitudinal. An examination of the ethical and clinical considerations related to voluntary self-disclosures of three types by providers in behavioral helping relationships: content, process, and attitudinal. Potential benefits and harms will be discussed, along with the impact of the emerging discipline of peer support on the behavior of traditionally trained professionals. PRA’s and APA’s Code of Ethics will be cited with respect to anything which they have to say about personal disclosures on the part of practitioners. Explain involuntary types of personal disclosures and whether we are aware of them or not. Define three types of voluntary disclosures and how they can affect helping relationships. Recognize the impact that peer support as an emerging discipline has had on the practice of traditional helping professionals. Discuss what psychologists’ and psychiatric rehabilitation practitioners’ codes of ethics have to say about personal disclosures. Please click below to register for the course. The cost of registration $35 for PRA members and $55 for nonmembers. If your employer is a PRA organizational member with access to reduced rates, you will see that price in the cart. Dr. Bernstein was a clinical and community psychologist by training, but wandered into the mental health consumer movement as a “trusted professional” in the mid-1980's, partly through his work at the NJ Self-Help Clearinghouse. 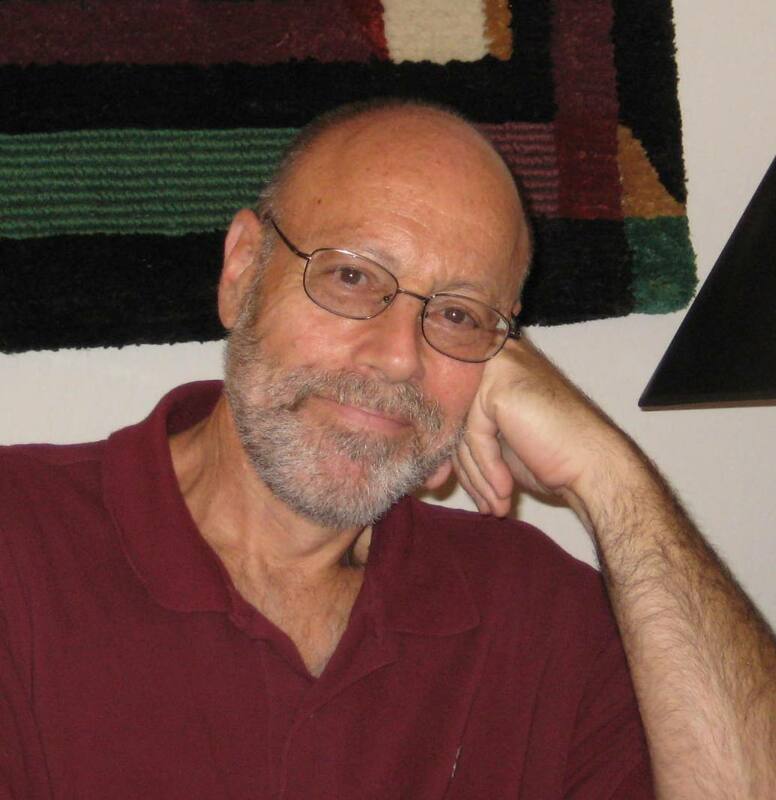 His doctoral dissertation examined the development of self-help groups, and during the next 25 years he worked both as a family systems-oriented psychotherapist in independent practice and a trainer, supervisor and consultant with agencies serving people with serious mental illnesses and HIV/AIDS throughout New Jersey. Andy was a founding Board member of Collaborative Support Programs of New Jersey (CSP-NJ), now in almost its 30th year as a state-wide consumer-operated multi-service agency, and he served as Adjunct Faculty with UMDNJ’s AIDS Education and Training Center, helping to develop and teach curricula for case managers and supervisors in the field. He helped launch New Jersey’s Consumer-Provider Association in 2000 and was asked to stay on as a “Coach” to its Board of Directors until he left the state some 10 years later. Dr. Bernstein obtained his CPRP in 2003. He received NJPRA’s Wellness and Recovery State Transformation Award in 2008, for “willingness to challenge the status quo and embrace profound change” in moving NJ’s mental health system towards a recovery-oriented model of care. In 2011 he received the Riki Jacobs Award for Social Justice by the Hyacinth AIDS Foundation, where for over 15 years he provided both clinical supervision to staff and direct psychotherapy services to clients. That same year, Andy and his wife moved to Tucson, AZ, where he was surprised to be so quickly asked to serve on the Board of PRA's Arizona Chapter, the Arizona Association of Psychiatric Rehabilitation Practitioners (AAPRP) as Vice President and on Southern Arizona Psychological Association’s Board as Professional Outreach Chair. He worked as a psychologist at the State Prison for a year, and in addition to maintaining a recovery-oriented independent psychotherapy practice, was most recently the Clinical Director of the University of Arizona’s Department of Family and Community Medicine’s Health and Wellness Center, which teaches recovery and health and wellness strategies to people with serious mental illnesses. This activity is approved for a maximum of 1.50 contact hours of continuing education in psychiatric rehabilitation and recovery in the following CPRP Focus Domain(s): Domain II: Professional Role [ETHICS]; Domain III: Community Integration. CPRPs and CPRP candidates should only claim credit commensurate with their participation in the activity.